A little while ago I shared my story of how I got into the wedding industry. I didn’t have time then to tell the story of my second wedding business. But last month I had the opportunity to record a talk for a networking group I belong to. 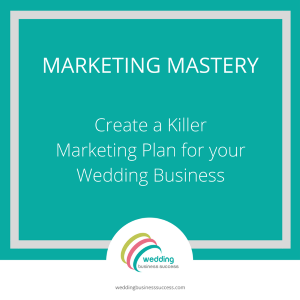 And I decided to talk about The Wedding Crafter – the ecommerce business I created, built up over 7 years and then sold. 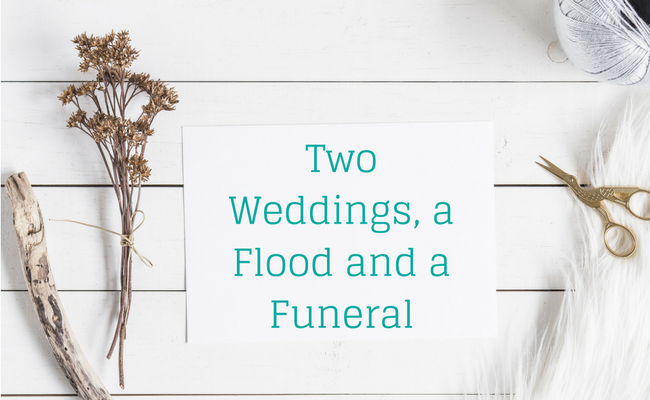 Here is the result – called Two Weddings, a Flood and a Funeral – I hope you enjoy it.